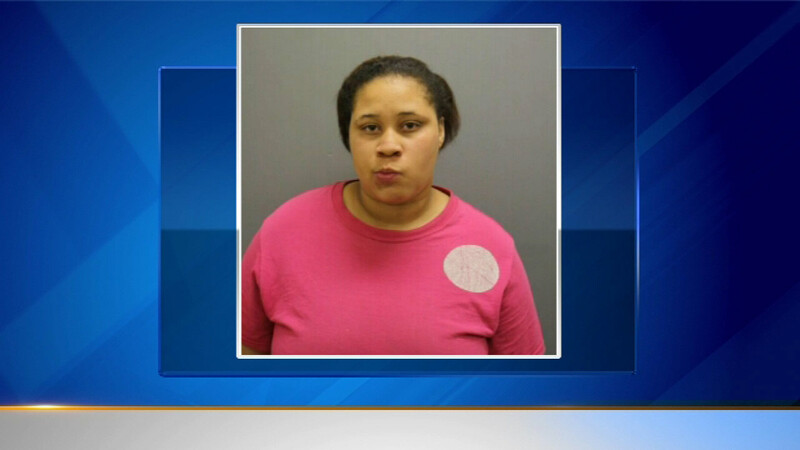 CHICAGO (WLS) -- Shantell Burnett, 24, is accused of running a dog fighting ring and starving two puppies to death at her home in the city's far South Side. Police said they discovered the dead pit bull puppies Friday while responding to a reported domestic disturbance at Burnett's home on South Morgan near 118th Street. Officials say they also found another puppy and three pit bulls, which were turned over to animal care and control. Burnett was arrested and charged with aggravated cruelty to animals.